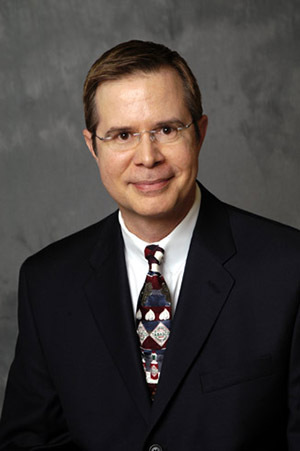 Dr. Jeffrey S. Vitter, adjunct professor and former Frederick L. Hovde Dean of the College of Science and Professor of Computer Science at Purdue University, has been awarded the distinction of Fellow by the American Association for the Advancement of Science (AAAS). He now serves as a professor in the Department of Computer Science and Engineering at Texas A&M University. Vitter was elected as an AAAS Fellow for his distinguished contributions to the design and analysis of efficient computer algorithms and data structures, particularly those involving massive amounts of data. Election as a Fellow is an honor bestowed upon AAAS members by their peers. This year 531 members have been awarded this honor by AAAS because of their scientifically or socially distinguished efforts to advance science or its applications. New Fellows will be recognized in February at the AAAS Fellows Forum during the 2010 AAAS Annual Meeting in San Diego.